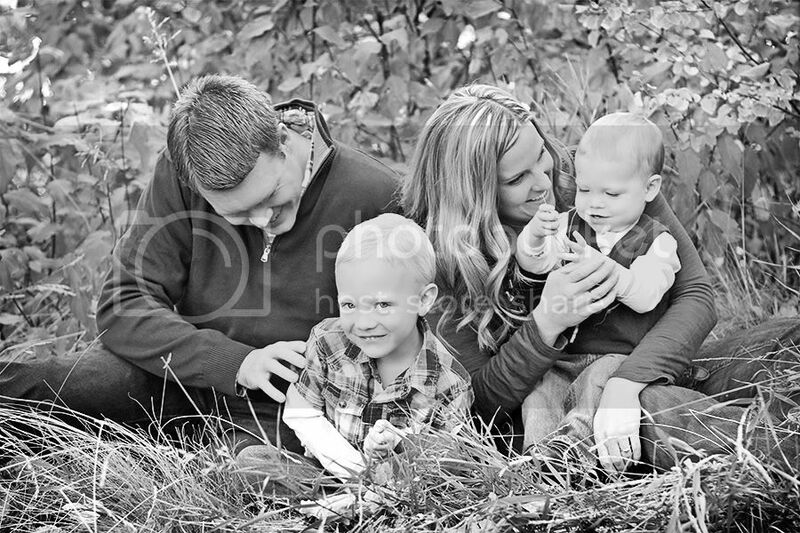 I have had the opportunity to photograph the West family a few times. My wife and I have known them for some time, and they definitely made the picture taking easy. 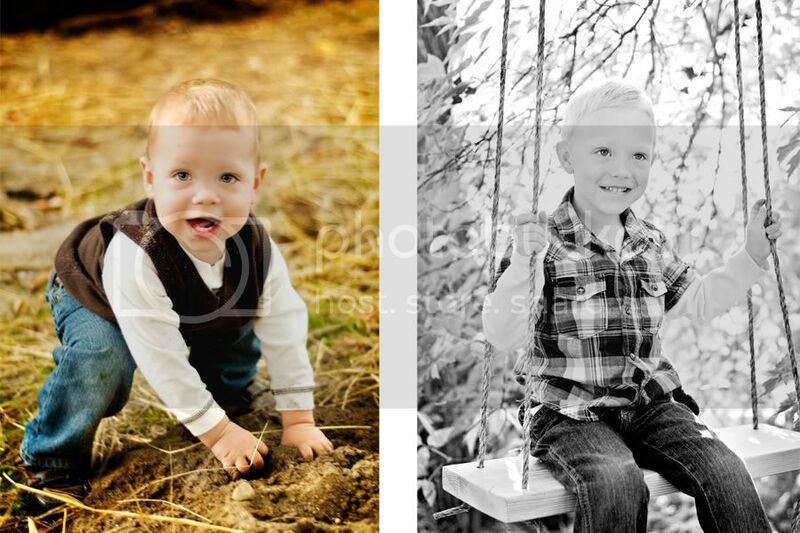 The two boys were great sports, and we were able to get some great lighting on a beautiful Fall evening. Feel free to leave a comment and let me know what you think. 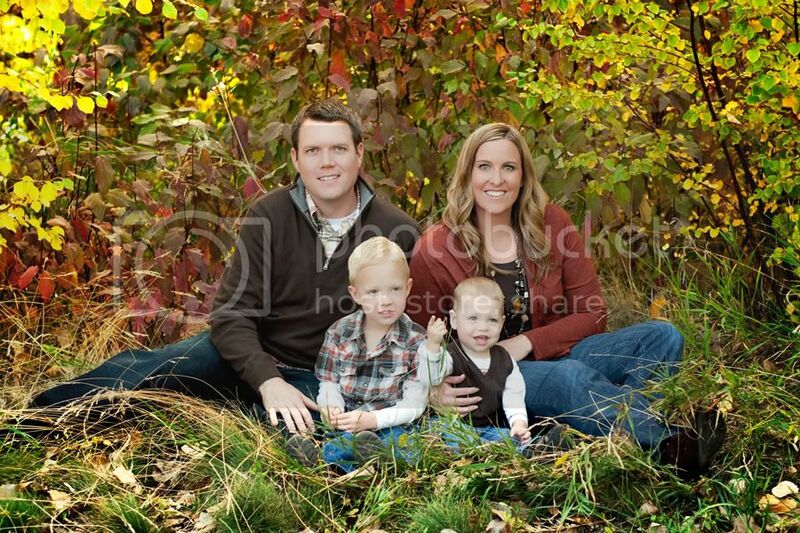 Thanks Clay for doing our family pictures. We love the ones we’ve seen and can’t wait for the rest. You ought to actually think about wonkirg on developing this weblog into a major authority on this market. You evidently have a grasp handle of the topics everyone is looking for on this website anyhow and you could actually even earn a buck or two off of some advertisements. I’d discover following recent subjects and elevating the quantity of write ups you set up and I assure you’d begin seeing some amazing targeted visitors in the close to future. Just a thought, good luck in whatever you do!